VoLTE: Voice beyond the phone call? VoLTE solves the complex problem of providing voice services over a 4G mobile data network. Although it may allow 2G and 3G networks to be turned off, and their spectrum re-farmed to other networks, declining call revenues (and in some cases declining volumes) are dampening appetite to invest in VoLTE. 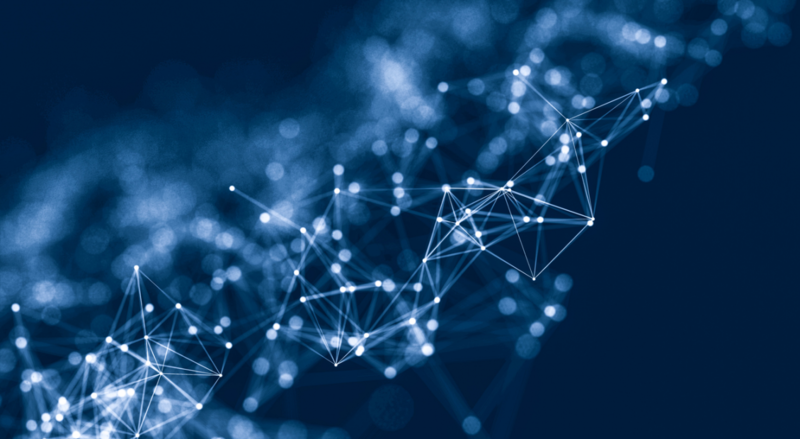 However, with voice beyond telephony on the rise, for example through AI-powered voice assistants and video calling, can telcos use VoLTE as an opportunity to develop new IP-based voice and messaging communications offerings? Some people in the telecom industry believe that “voice is dead” – or, at least, that traditional phone calls are dying off. Famously, many younger mobile users eschew standalone realtime communications, instead preferring messaging loaded with images and emoji, via apps such as Facebook Messenger and WeChat, or those embedded e.g. in online gaming applications. At the other end of the spectrum, various forms of video-based communications are important, such as SnapChat’s disappearing video stories, as well as other services such as Skype and FaceTime. Even for basic calling-type access, WhatsApp and Viber have grown huge, while assorted enterprise UC/UCaaS services such as Skype for Business and RingCentral are often “owning” the business customer base. Other instances of voice (and messaging and video) are appearing as secondary features “inside” other applications – games, social networks, enterprise collaboration, mobile apps and more – often enabled by the WebRTC standard and assorted platforms-as-a-service. Smartphones and the advent of 4G have accelerated all these trends – although 3G networks have seen them as well, especially for messaging in developing markets. Yet despite the broad uptake of Internet-based messaging and voice/video applications, it is still important for mobile operators to provide “boring old phone calls” for mobile handset subscribers, not least in order to enable “ubiquitous connection” to friends, family and businesses – plus also emergency calls. Plenty of businesses still rely on the phone – and normal phone numbers as identifiers – from banks to doctors’ practices. Many of the VoIP services can “fall back” to normal telephony, or dial out (or in) from the traditional telco network. Many license terms mandate provision of voice capability. 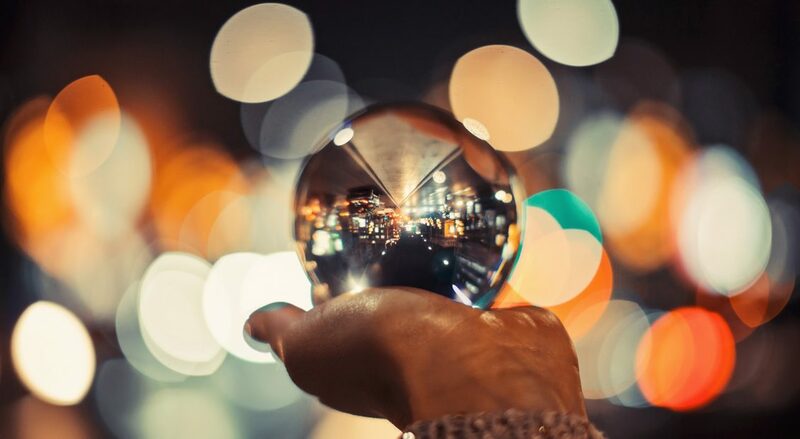 This is true for both fixed and mobile users – and despite the threat of reaching “peak telephony”, there is a long and mostly-stable tail of calling that won’t be displaced for years, if ever. 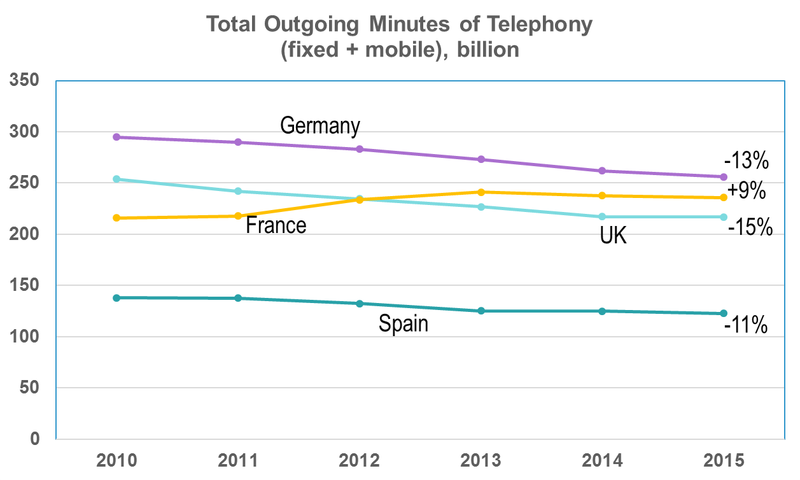 In other words, even if usage and revenues are falling, telcos – and especially mobile operators – need to keep Alexander Graham Bell’s 140-year legacy alive. If the network transitions to 4G and all-IP, then the telephony service needs to do so as well – ideally with feature-parity and conformance to all the legacy laws and regulation. (As a quick aside, it is worth noting that telephony is only one sort of “voice communication”, although people often use the terms synonymously. Other voice use-cases vary from conferencing, push-to-talk, audio captioning for the blind, voice-assistants like Siri and Alexa, karaoke, secure encrypted calls and even medical-diagnostics apps that monitor breathing noise. We discuss the relevance of non-telephony voice services for telcos later in this report). 4G phone calls: what are the options? CSFB (Circuit-Switched Fallback): The connection temporarily drops from 4G, down to 3G or 2G. This enables a traditional non-IP (CS – circuit-switched) call to be made or received on a 4G phone. This is the way most LTE subscribers access telephony today. VoLTE: This is a “pure” 4G phone call, made using the phone’s in-built dialler, the cellular IP connection and tightly-managed connectivity with prioritisation of voice packets, to ensure good QoS. It hooks into the telco’s IMS core network, from where it can either be directly connected to the other party (end-to-end over IP), go via a transit provider or exchange, or else it can interwork with the historic circuit-based phone network. None of these three options is perfect. The problems for VoLTE deployment? Is VoLTE really just “ToLTE”? GSMA Universal Profile: Heaven or Hell for Telcos? Do telcos have a role in video communications?